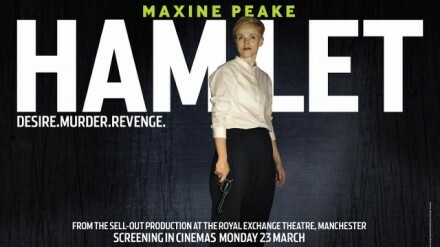 One of the hottest theatre tickets of the last few years has been Maxine Peake as Hamlet at Manchester’s Royal Exchange. 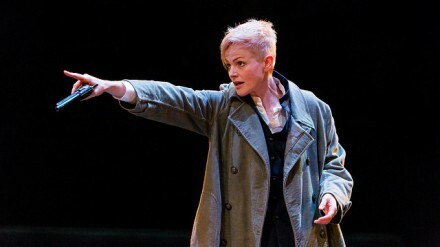 Months ago, when the news that Maxine Peake was going to play Hamlet had just gone public, I asked her, in so many words, ‘”why?”. There’s a terrific, often overlooked sketch in the first series of The League of Gentlemen.